I’m always in non-stop creation mode (don’t want to disappoint the squirrel of judgment haha- see the TGIFunny below) and it’s time to let you in on what’s coming up this Fall. This Audio MP3 is all about easing and optimizing the buying and selling transactions of any product or service. Ideal for the upcoming shopping season and if you’re not in sales, you know someone who is and could use a sales boost and you could gift them this MP3 which can be played on a computer or a phone! Listening to it for them or playing it out loud for them can change diseases, illness and disorders and could vastly improve a health or behavioral problem. This particular Audio MP3 has been years in the making as I have been working with and on pets and animals for decades. It will include tips and tricks on using a pendulum or standing/body dowsing/sway testing/applied kinesiology! Be sure to scan over each weeks’ TGIWednesday for more information on upcoming cool events, products, services, and specials. Yesterday’s Replay – Guest Tiffany White Sage Woman. Psychic Medium and Multidimensional Spiritual Healer. Note: My originally scheduled guest Alisha Killebrew had a family emergency and will reschedule at a later date. I know how to and what it feels like to enjoy the change of seasons and embrace good luck and good fortune. That I can and live in the zone of effortless change and Spirit showing me the ideal path. That while doing anything, I can infuse love into the change of seasons as I hear this now. I am asking for an enjoyable open way to be made clear to me and for my past, present and future selves. During this season and all others across all time lines and languages, I will allow quiet enjoyable reflection of the past and the ability to live and thrive in this moment in, around and through me as I hear this, here and now and so it is. Just a brief word of love and thanks to everyone who is reading this now. The latest theme I hear from clients is how busy I am or must be. Well, please know that I will always make time for you! That’s why we created half hour and even 15 minute sessions that are available on same day notice for established clients. Here’s something special just for you folks receiving this email. 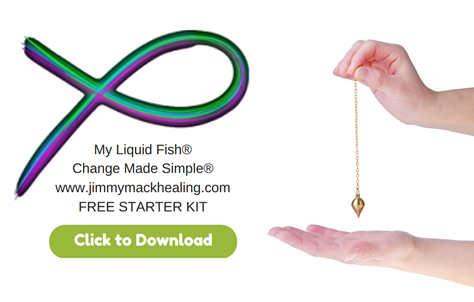 Click to get a free download of the My Liquid Fish™ starter kit which was created as a basic introduction to "fishing". No sign up required, an instant download for you! Learning this technique and integrating it into your existing clearing, releasing routine or healing practice can profoundly increase your results – but most of you already know that 🙂 Pass it on…. Yesterday’s REPLAY– Guest Maureen St. Germain a practical mystic, sacred geometry, akashic records, music and more! Sept 27th 12pm ET – Guest Alisha Killebrew is known globally for her work as a clairvoyant, channel and spiritual medium. She has been seen on numerous television shows, including The Real Housewives of Beverly Hills, Watch What Happens Live, and Couples Therapy. She has spoken on multiple occasions at Agape’s own Revelation Conference in LA, and is an invited speaker next year at the International Yoga Festival, in India. Tune in on the 27th. As always, we are taking live callers at (347) 934-0751, press 1 to get in the queue. Yesterday’s REPLAY – Guest Keith Scott PT talks on the topics of pain, Fibromyalgia, and chronic pain. 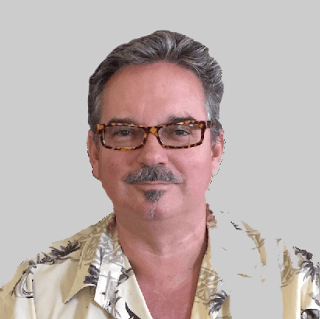 A physical therapist who is also an advanced and gifted intuitive healer. 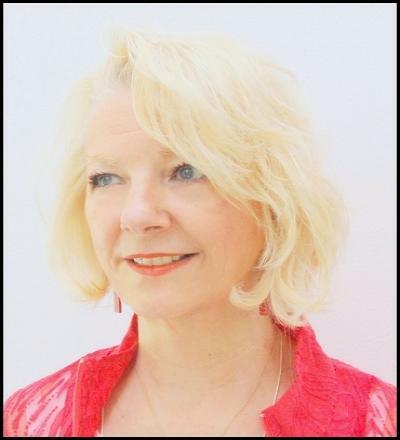 Sept 20th 12pm ET- Guest Maureen St. Germain a practical mystic, sacred geometry, akashic records, music and more! Tune in here. Sept 27th 12pm ET – Guest Alisha Killebrew is known globally for her work as a clairvoyant, channel and spiritual medium. She has been seen on numerous television shows, including The Real Housewives of Beverly Hills, Watch What Happens Live, and Couples Therapy. She has spoken on multiple occasions at Agape’s own Revelation Conference in LA, and is an invited speaker next year at the International Yoga Festival, in India. Tune in here. I would like for you to know how to and what it feels like to play to your strengths. That you can, and live in the zone of genius and enlightenment doing what you love. That doing what you love doing best serves you and all mankind as you hear this now. I am asking for this to be made clear to you and for you in the past, present and future selves across all time lines, and languages here and now and so it is. 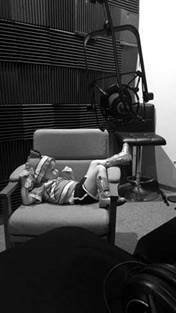 http://www.blogtalkradio.com/goldylocksproductions3/2016/09/13/the-jimmy-mack-healing-show Join me today 12noon ET with Keith Scott Physical Therapist and healing super star and call in live as it is free 713-955-0594 press 1 to be in the que to ask questions and get free healings!!! TGIWednesday and open to receiving The Best!!! I have God’s definition, perspective and understanding about receiving. As I read and hear this now I know how to and what it feels like to receive the highest and best of my hearts desires. I see this act as safe while I allow myself to open to receive more money, better health, the deepest possible love, and greater joy and independence than I have ever experienced before today. with Pamela Cummins all about Love and Relationships….tune in Tuesday @ 12noon ET and the call in number is 713-955-0594 press 1 to get in the Que to ask your question live! and the FREE eBook ~ Pamela’s Love Collection. Thanks everyone for your well wishes and prayers. Thankfully…… we were spared! 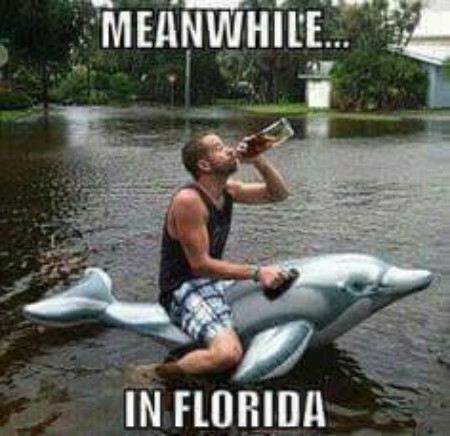 I know not everyone has had an easy time with this storm and we took on a lot of water, but all is well and prayers go out to the East Coast, and everyone else, for a safe holiday weekend! Also, we forgot to include this announcement in TGIW that the next show with Charlotte Spicer on Spiritual Insights Radio is coming up this Wednesday Sept 7th at 3pm ET. As always, we are taking live callers at (347) 934-0751, press 1 to get in the queue. Here’s the link to listen.